All of your health insurance email marketing campaigns start with the subject line. The subject line is the most important line in the email. It is a line that can make or break your campaign, and yet many do not spend the time to test their subject lines. You have about 25 seconds or less to entice the reader to click on your email and open it. If the subject line does not interest them or is confusing, your email is not opened. In fact, it will likely be deleted or marked as spam. 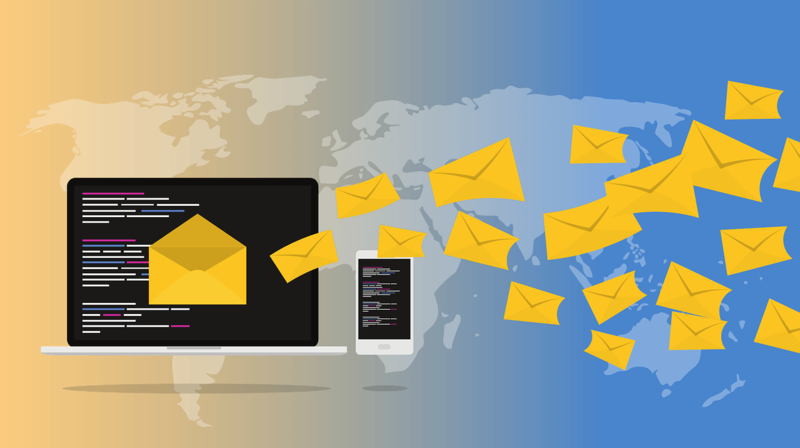 If clients and potential leads open an email with a bad subject line and decide to read it and do not like the message, then they may opt-out from receiving future emails. Inconsistent or spammy subject lines can deter clients and potential leads from continuing your services or contacting you. To prevent losing clients or not gaining new leads, agents should spend time researching how to write captivating subject lines. Spend time on choosing a subject line that reflects the content of the email. Generally, a successful subject line is educational and informative with a call to action for a case study, webinar or a white paper. Remember that you have a short window of time to impress your clients and potential leads with your email marketing campaign.